- Beginning Wednesday, October 10th from 5:00-6:15pm there will be an all-ages dinner in the Christian Life Center. This will be offered every Wednesday as a chance for a meaningful interaction for people from all ages and stages of life. Come and go as needed. Some weeks there will also be opportunities for activities after you finish the meal that will support different organizations around the community. 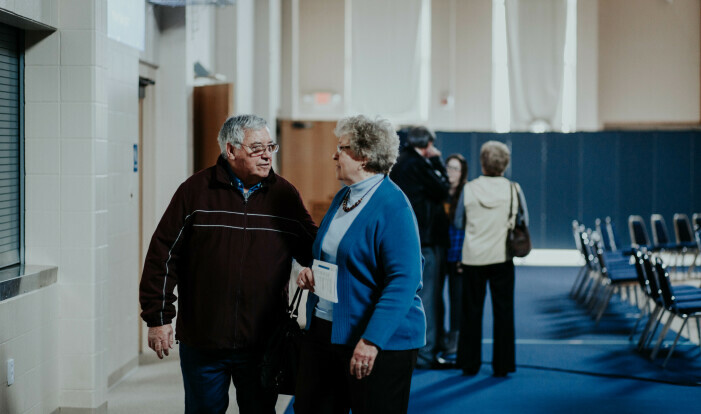 After the meal, adults are invited to join together in the Commons for a time of fellowship before heading home. We hope to see you there! - Bible at Breakfast meets at 6:30 a.m. on Tuesdays at Zakeers, 425 2nd Ave South. Men gather for breakfast and to discuss the Scripture passage for the upcoming Sunday sermon. This is usually led by the pastor who is preaching the upcoming Sunday. There is no need to RSVP, just show up when you can! -The Deacons of FPC fulfill the office of sympathy, witness and service in Christ. 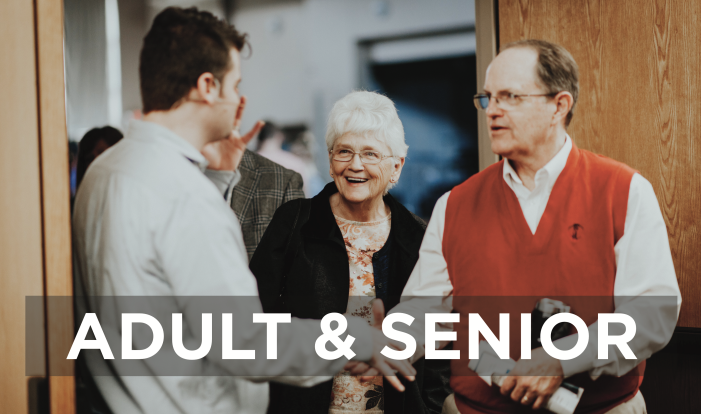 They send special cards, host the Harvest Home Dinner, oversee our Compassionate Care Ministry, set the Lord's Table for worship, and a number of other necessary programs that assist us in fulfilling Christian ministry. - All Christian men are invited to the wheelchair shop (located across the street from First Presbyterian Church) every Monday, Wednesday, Friday at 9am-noon. This group repairs and builds wheelchairs, sending them around the world through Hope Haven International Ministry. Click HERE to watch a video to learn more about this ministry. - The Session of FPC is composed of Elders and Ministers who concentrate on the spiritual nurturing and depth of our congregation. 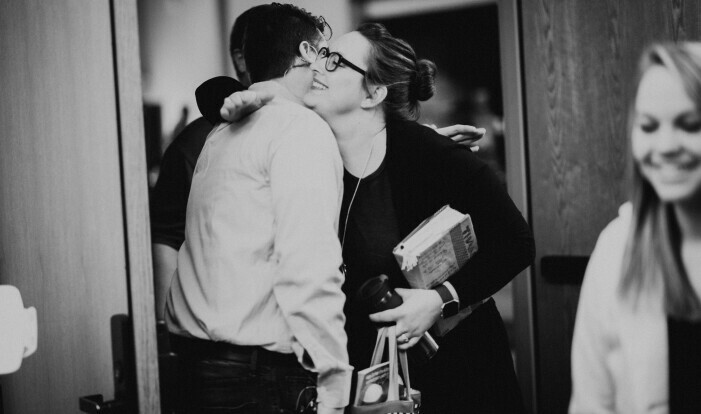 Through various Ministry Teams and special committees, the Session strategically directs our efforts to ensure we are faithful to the call of Christ in worship, work and life in the Church and community we serve. 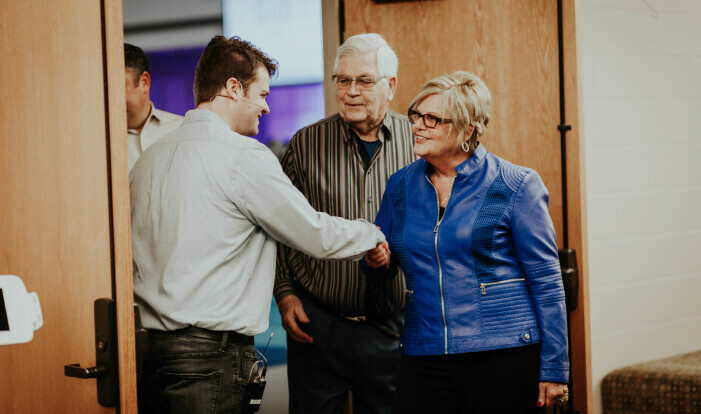 - Personnel Ministry Team works with the Head of Staff and Church Business Administrator to support and encourage our church staff towards ministry success. - FPC is blessed with a great campus that is very accommodating. The Scheduling Ministry Team fields requests for use of space in the church complex, and provides approval. - This ministry team welcomes, orients, and encourages our new members in their faith commitments. They also encourage the church to reach out to our visitors with hospitality. - When it hurts, when you are unsure about physical issue, or maybe you just need a check of your blood pressure, the Parish Nurses are here to serve at FPC. - Congregational Life Ministry Team works diligently to keep our bonds in Christ strong through small groups, special meals and picnics, and more. - FPC's Stewardship Ministry Team helps us understand what it means to worship the Lord with our time, talents, and financial resources. 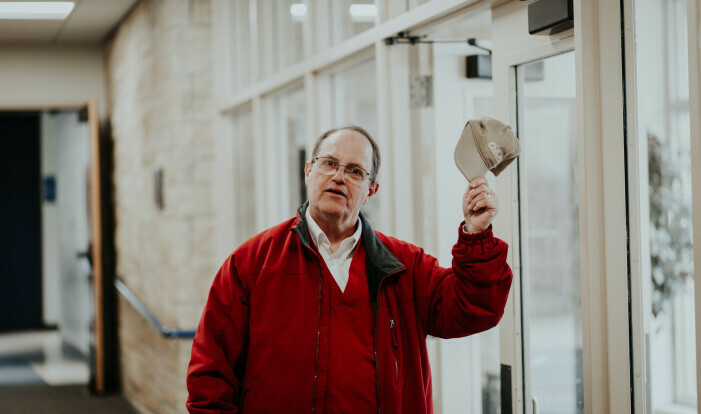 - Whether it is a light-bulb that needs replacing, or the repair of a major piece of equipment, our Property and Finance Ministry Team tends to the brick and mortar issues of our church, as well as the financial oversight of our program. - The Foundation of FPC gratefully receives gifts and bequests to the church and orders their distribution according to the donor's desires. Foundation also supports Christian Education, Mission, and property needs of the church. - The one great reasons we exist as human beings is to glorify God and enjoy Him forever. The Worship and Music Ministry Team assists our efforts of praise through music, choir, instrument, liturgy, and message. - How will others know about Christ unless someone goes and tells them? The Mission Ministry Team works creatively with missionaries and mission organizations to see that we are faithful to support the gospel ministry of the church. - This team proposes a slate of nominees for the positions of Ruling Elders, Deacons, Foundation Board Directors, Nominating, and other ministry team members for the coming year. - The Scholarship Ministry Team awards educational scholarships from designate and/or restricted funds in accordance with restrictions set forth by the donors, if any. - The purpose of the Christian Education Ministry Team is to assist the Session in carrying out its mission statement, "To know Christ and to make Him known" and the vision statement to reach, grow, and send. - Following Jesus is not a solo adventure. God wants us to be in community with others. Small groups are a place where people come together with intentionality, growing and learning from one another. These groups will provide opportunities for personal growth, authentic sharing, mutual support, and meaningful outreach. These groups are for people from all walks of life. You do not need to be a veteran Christian or Bible expert to join.